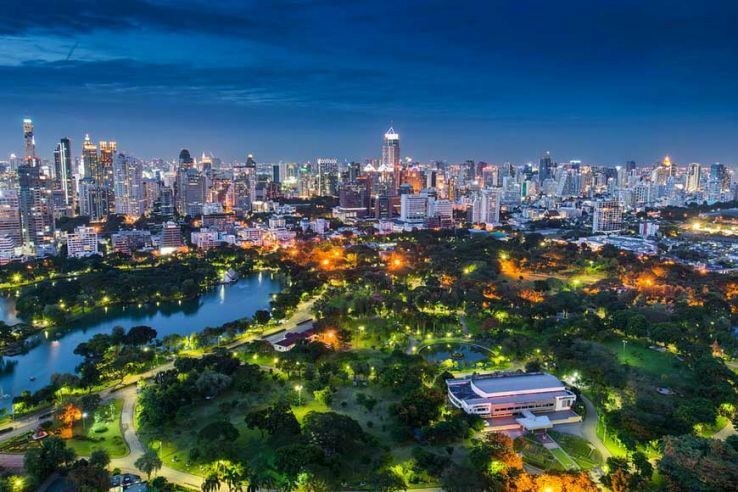 Are you planning to go to Bangkok to spend your leisure time? Whenever thinking about Bangkok, the first thing comes in everyone mind is clubs and massage parlors. Do you think the country does not have anything other than this? In fact, the country is highly popular for its culture so that people who look for a relaxing trip choose this destination. 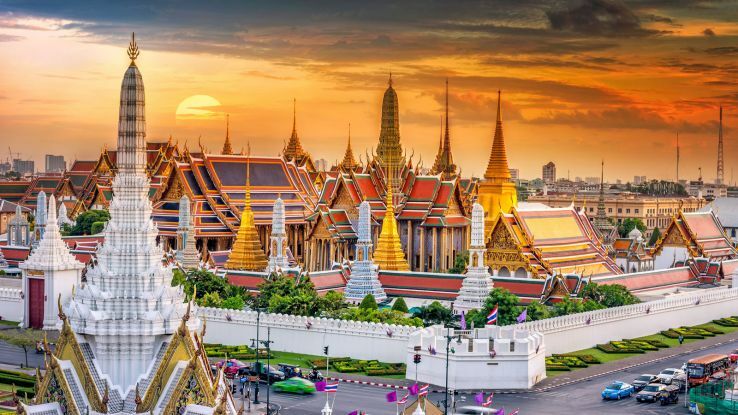 Below mentioned are some of the Best places to see in Bangkok, which proves that the country has several attractions to tourists. No matter, whether you go for a family or solo trip to Bangkok, ensure you have visited these stunning places in the country. It actually lets you amaze with the true beauty of the city. Do you wish to spend some time in the heaven-like peaceful place in Bangkok? 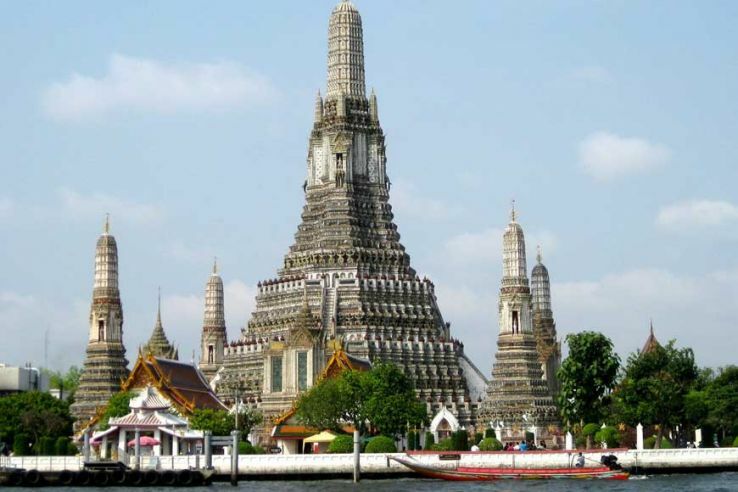 You must go to Wat Arun. It is popularly called the “Temple of the Dawn”. It is the most beautiful temple in the city. During sunset, it looks even more stunning and gorgeous. Both locale and architecture of this temple make it worthwhile to visit. It is located on the west bank of the popular Chao Phraya River. This destination is an offbeat yet excellent attraction in the city. The popular American Spy, Jim stayed in Thailand after a third world war and revived the lost art. 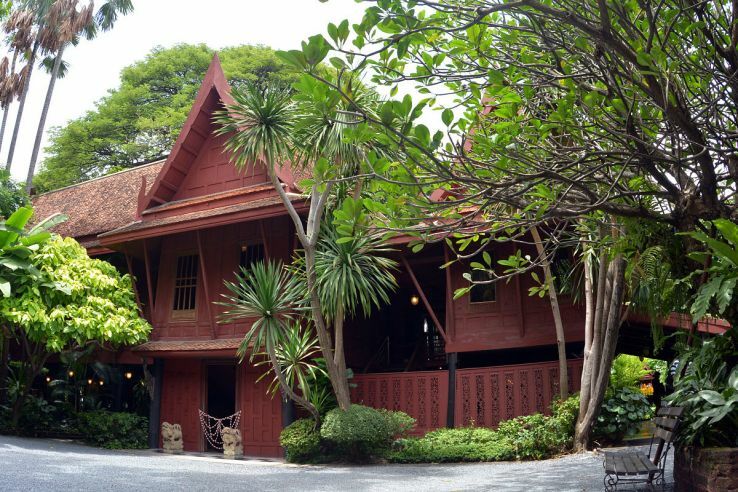 The construction and collection of six buildings showcase the grandeur of the Thai traditional architecture. If you are a lover of visiting Museums, then you should go there. Do you wish to get the glimpse of the royalty and grandeur of Thai? You should visit the Grand Palace, which is situated in the heart of the city. It is also the most popular destination to visit in the city. It is worth to mention that your Bangkok trip will become incomplete without exploring this beautiful palace. King Rama of the great Rattanakosin Kingdom stayed in this palace. While exploring this location, you will surely feel sorry for your normal life. 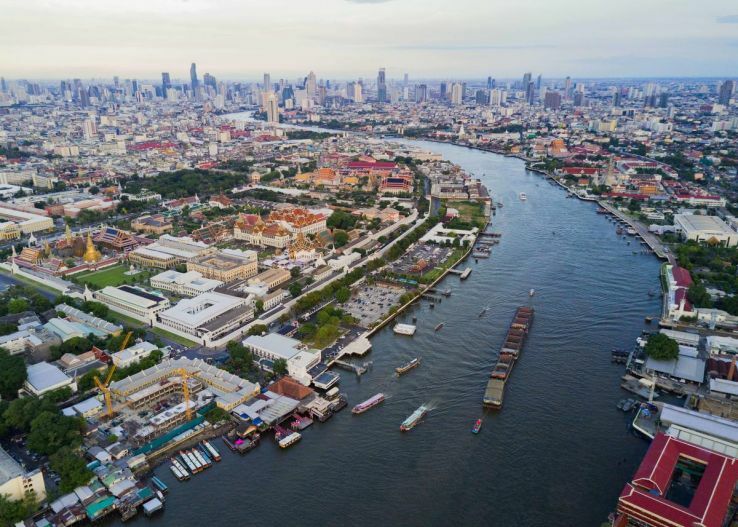 One of the famous waterways in Bangkok is the Chao Phraya River. It should be in your must-visit destination when exploring this city. This river has numerous experiences in store for travelers. The best reasons to visit this waterway is for enjoying outstanding dinner cruise and thrilling ferry rides. Its picturesque and stunning beauty against the backdrop of magnificent buildings makes your visit worth. Are you a lover of nature/ Do you wish to get close to nature? Then, do not look further instead of reaching Lumphini Park. It is the ideal destination for enjoying the bliss of tranquility, natural shade, and a fresh breeze. Actually, it is home to numerous flora, fauna, and revitalizing experience such as paddle boating, rowing, etc. It is the right destination for the solo trip, family vacation, and romantic trip. 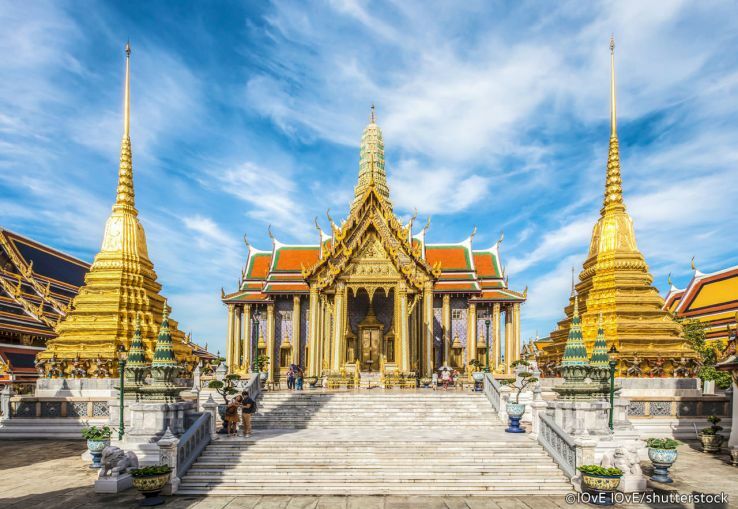 Apart from these, there are plenty of Best places to see in Bangkok so that make your sightseeing list according to your preferences.